Abbatine has accepted a teaching position at St. Thomas Aquinas College in Rockland County, New York and will be an Adjunct Professor this Fall. He will be teaching Sports Psychology at the undergraduate level. 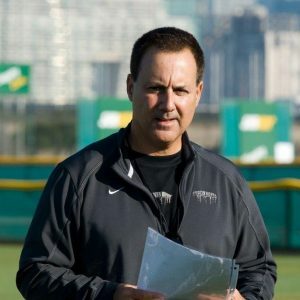 Currently overseeing the mental and visual skills for Team USA Softball as they prepare for the 2020 Olympics, Abbatine has worked with numerous college and professional teams in this area with an emphasis on integrating the visual component to traditional sports psychology. His work in the sports industry has been featured in the NY Times, Sports Illustrated, USA Today, and various other national media outlets.